Wednesday, July 25th 2012. 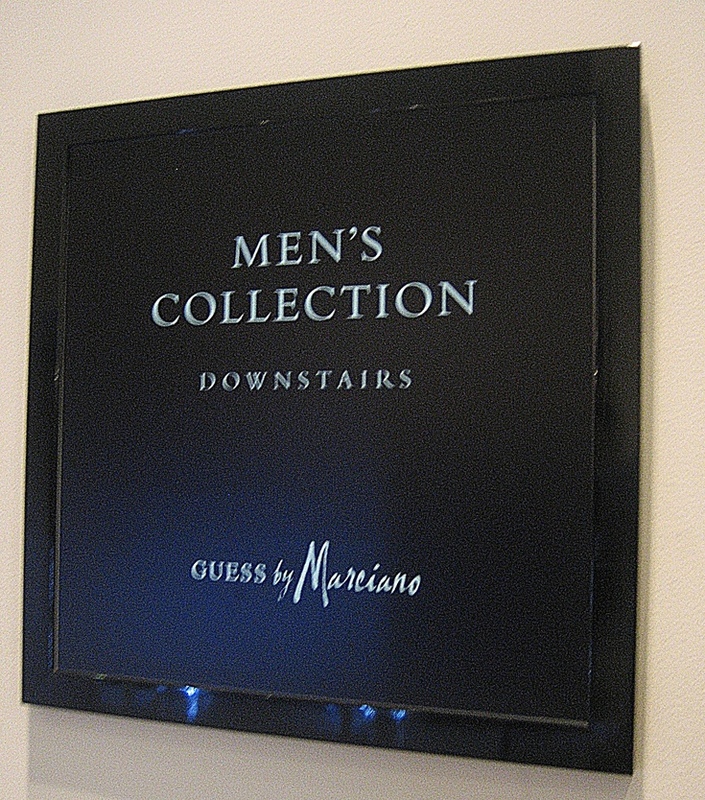 GUESS by Marciano unveiled its premier Men’s fashion line. 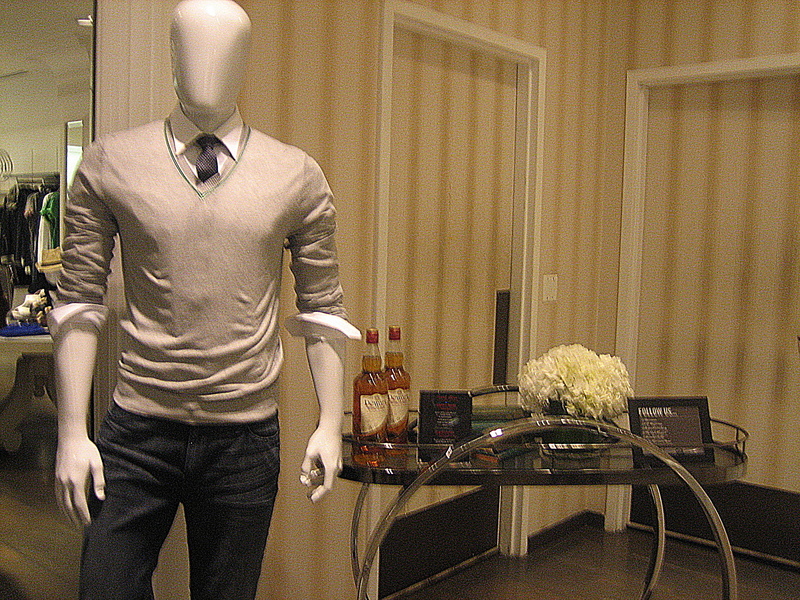 Guests were tantalized with a full open bar and bite-sized hors d’oeuvres. 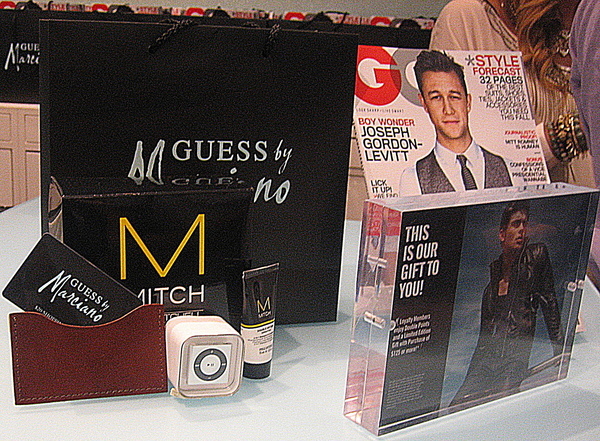 Behind the register stood a batch of goody bags with cool items like an iPod shuffle, Paul Mitchell hair care products and the latest August 2012 edition of GQ Magazine. 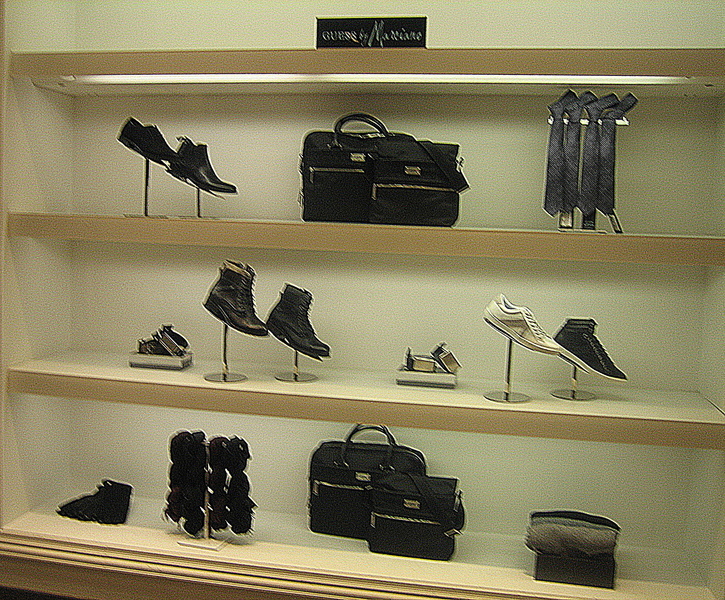 Located on the lower level stood a Paul Mitchell beauty station, there reps consulted guests. 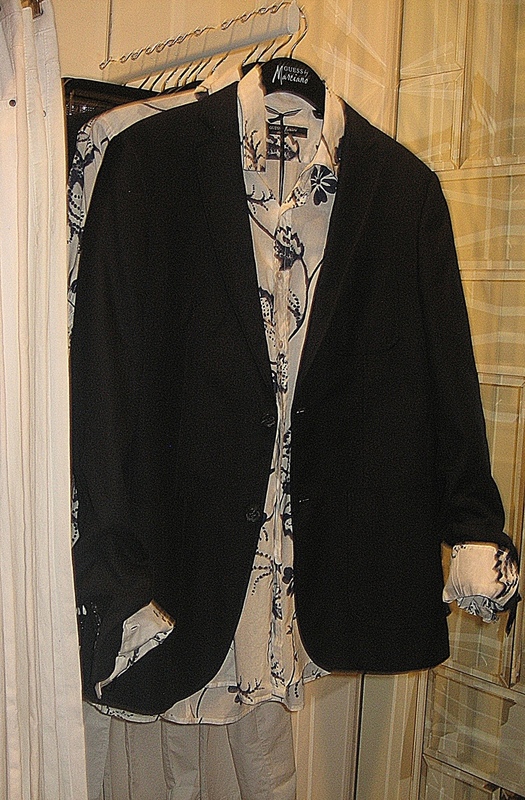 The menswear collection was practical yet fashionable. 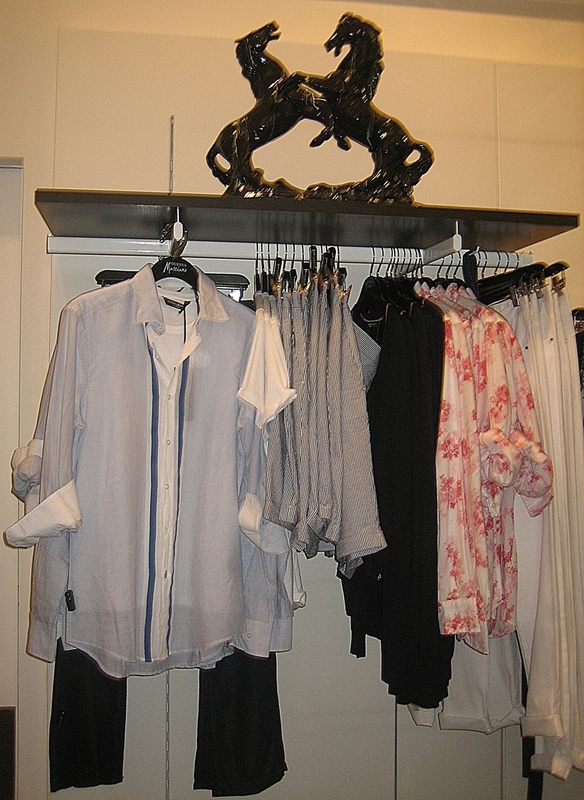 Blazers and cargo shirts remained flattering in neutral hues, with a few exceptional floral themed cargo shirts. 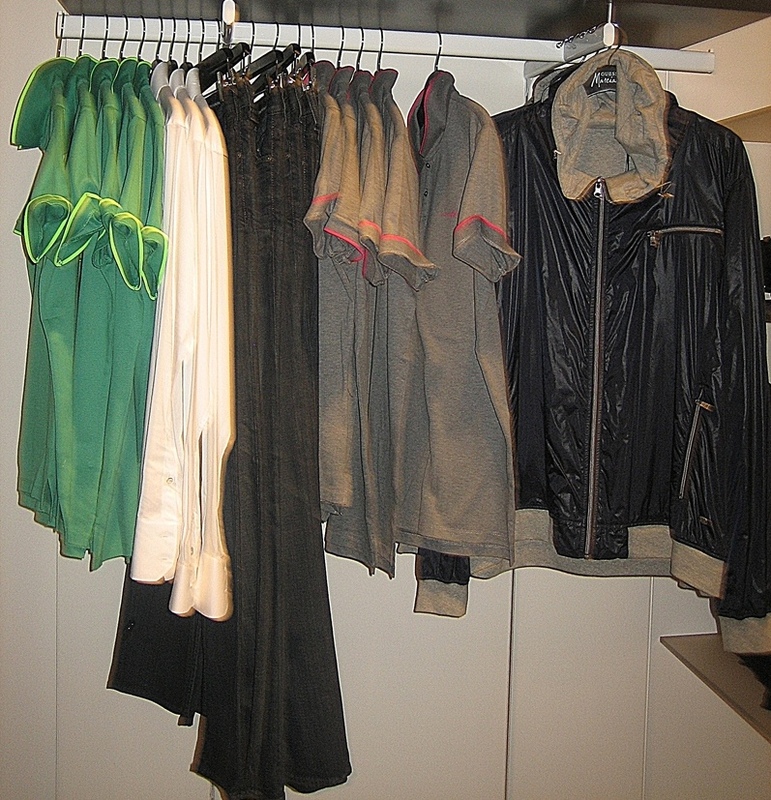 Button-down styles were of plenty, denim in basic and colored, with sweater-trimmed leather jackets. 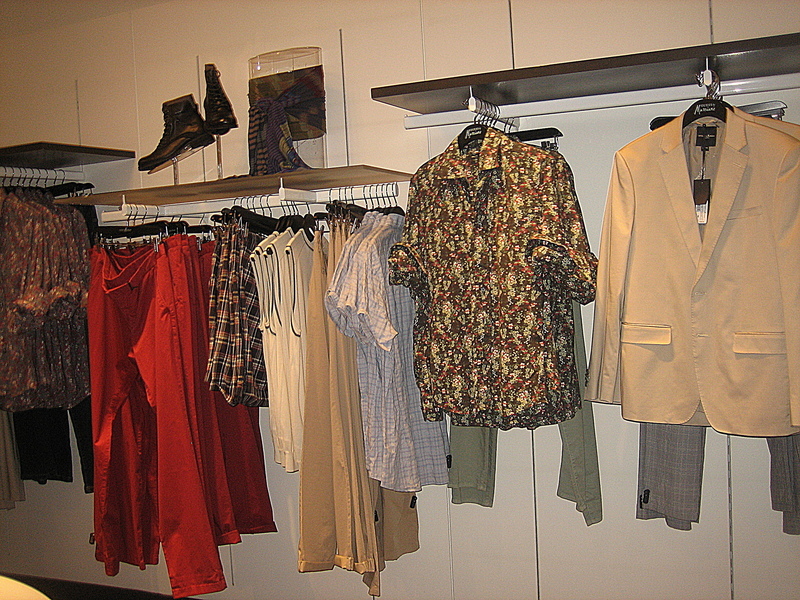 For the more functional man, options included polo shirts, khaki pants, v-neck sweaters, canvas sneakers and a Sportswear line. 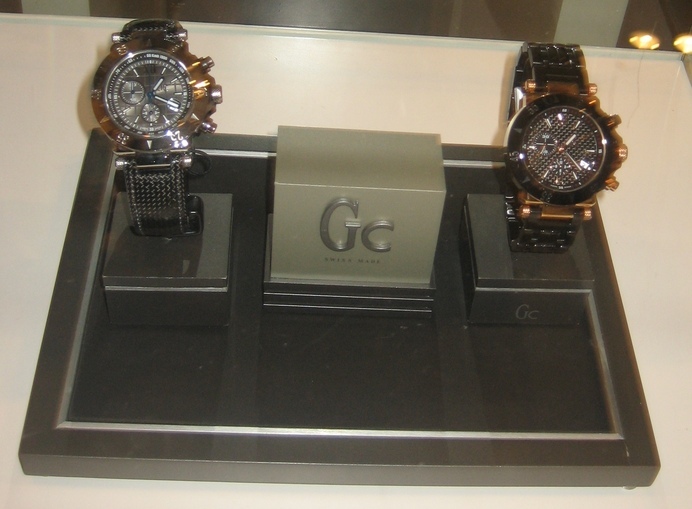 Stunning accessories ranged from bold watches to leather belts and messenger bags, ties and neck scarves, and a universally favorable leather lace-up boot.